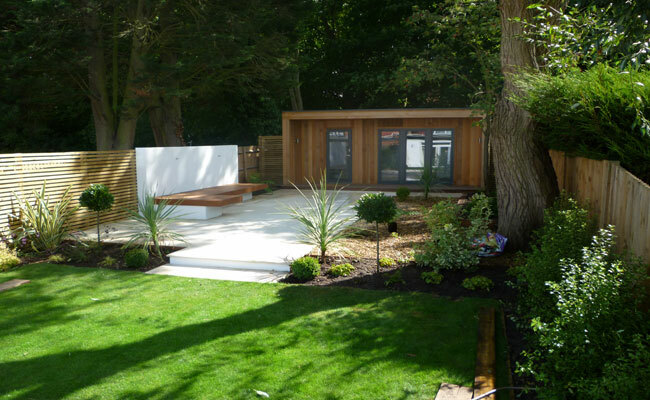 A garden office is an easy way to expand your living/working area and add style to your garden all at the same time. 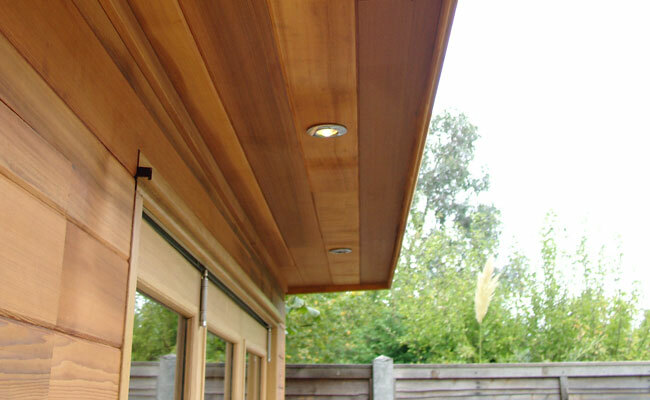 The team at London Town Gardens can, and have built a large number of fully functional garden offices that have a great two-way effect on the households that make this great selection. Not only do you get a new separate area to work and play in, but you also get fantastic savings on transport costs and more importantly time. A simple saunter down the new garden path and you’re there ready to go to work and conquer whatever challenges the day may hold for you. We can even equip your new office area with all the services you may require to make the new place even more productive such as power, telephone, internet, and so forth. So as always just either give the office a call on 020 8341 9712 or drop us an e-mail to arrange your comprehensive, free quotation.